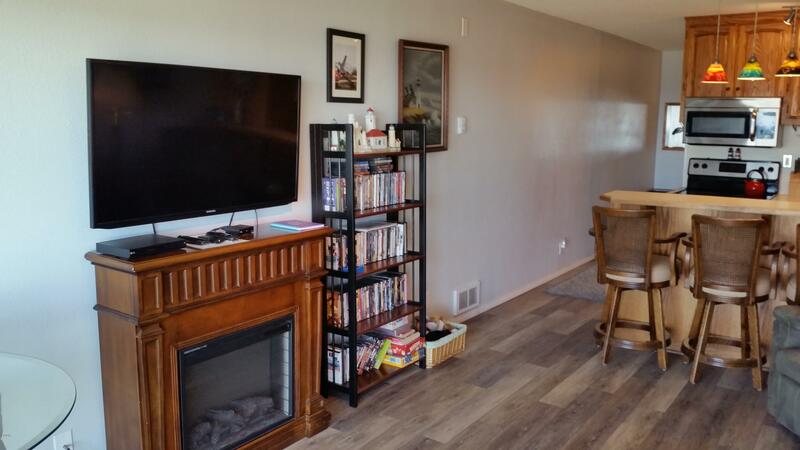 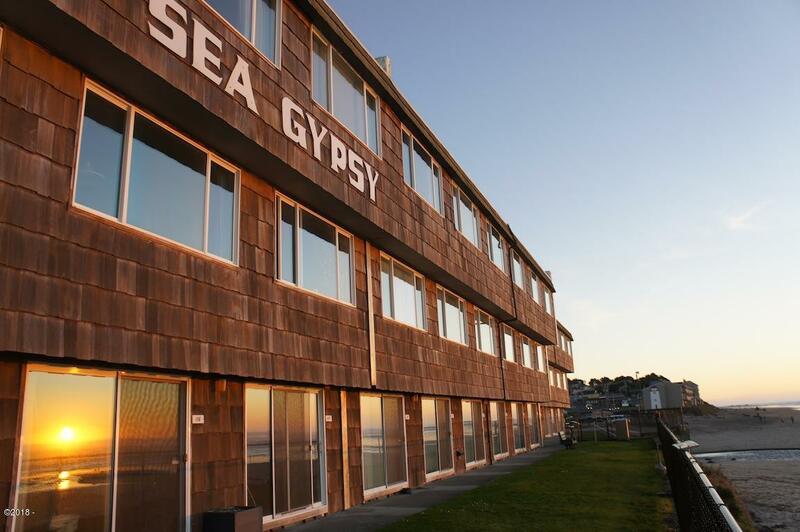 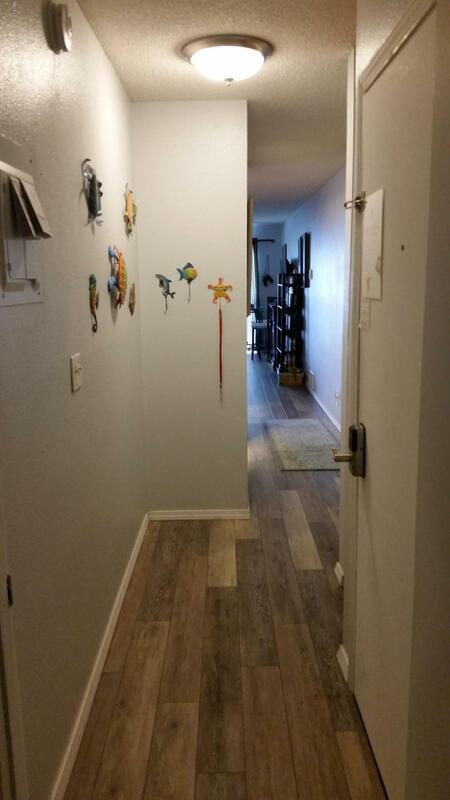 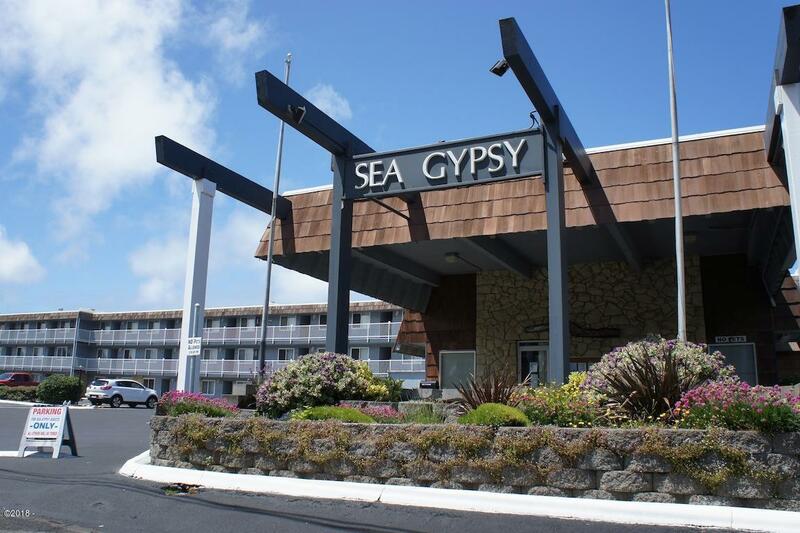 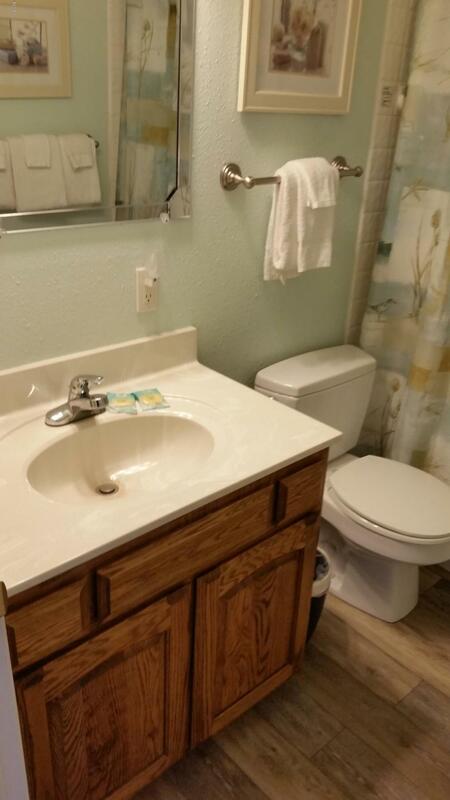 Rare Ground level Sea Gypsy Condo for Sale! 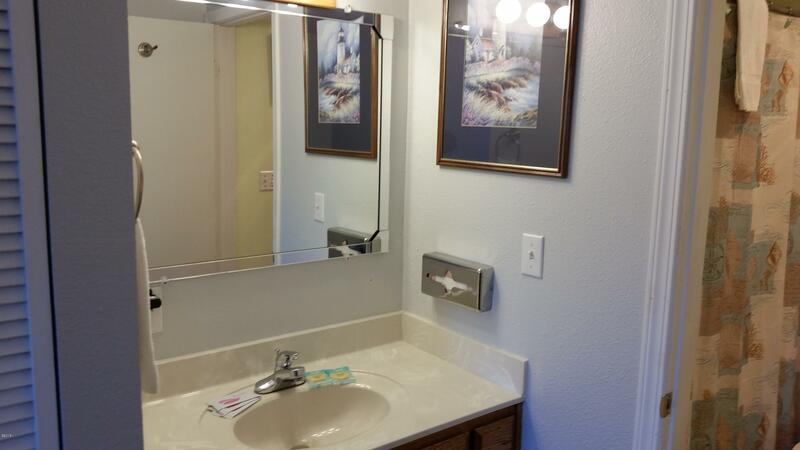 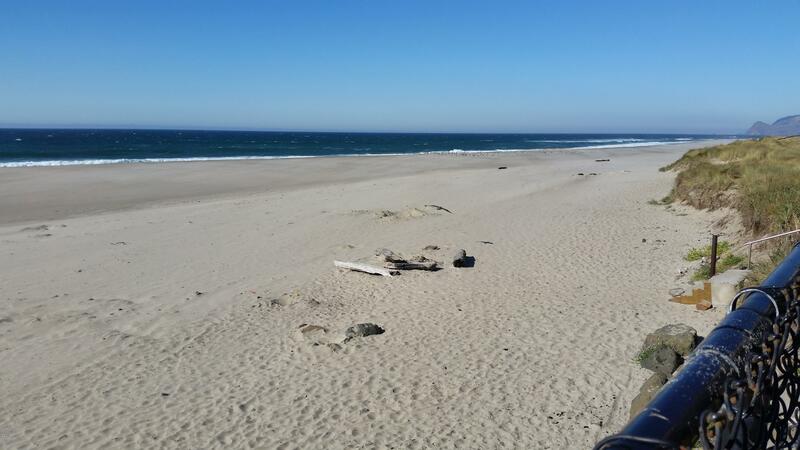 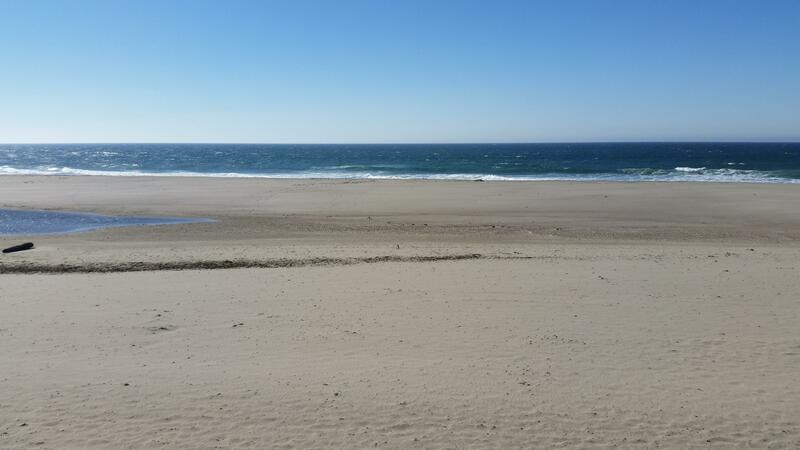 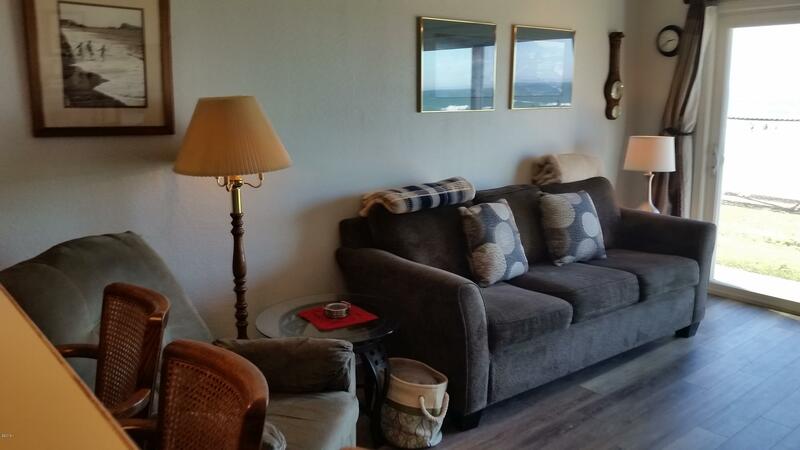 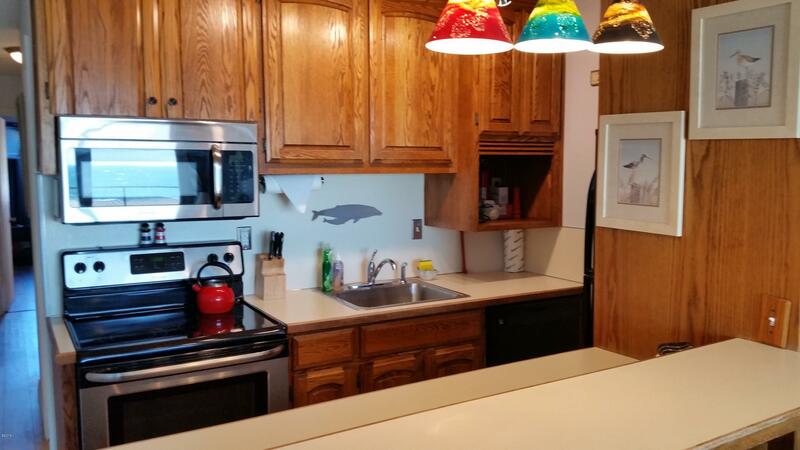 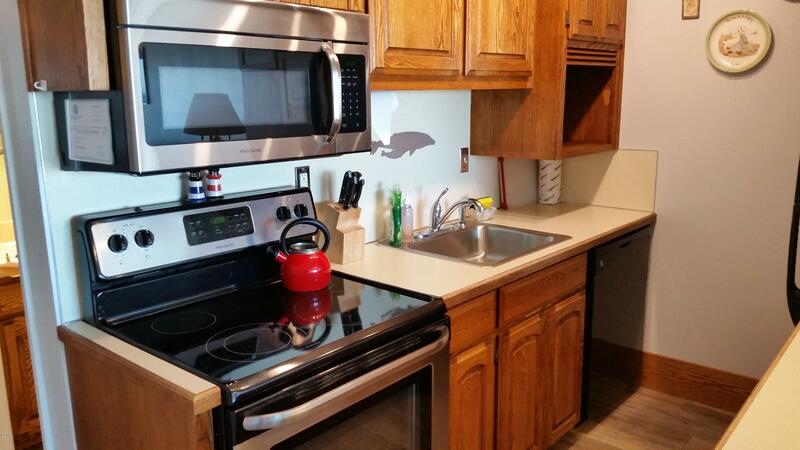 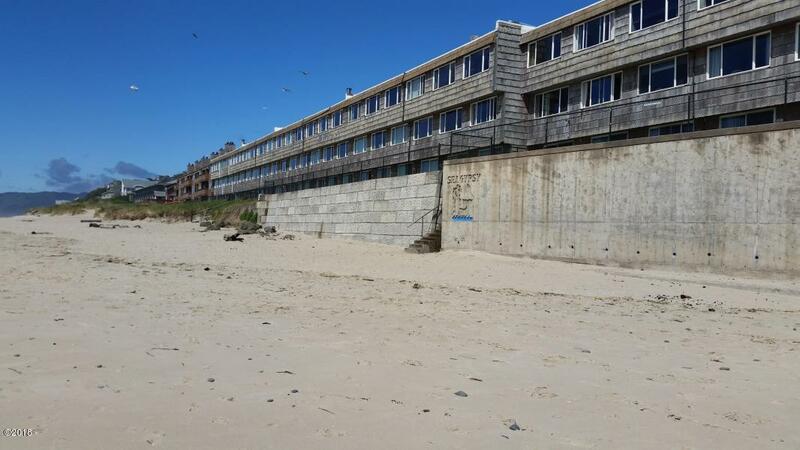 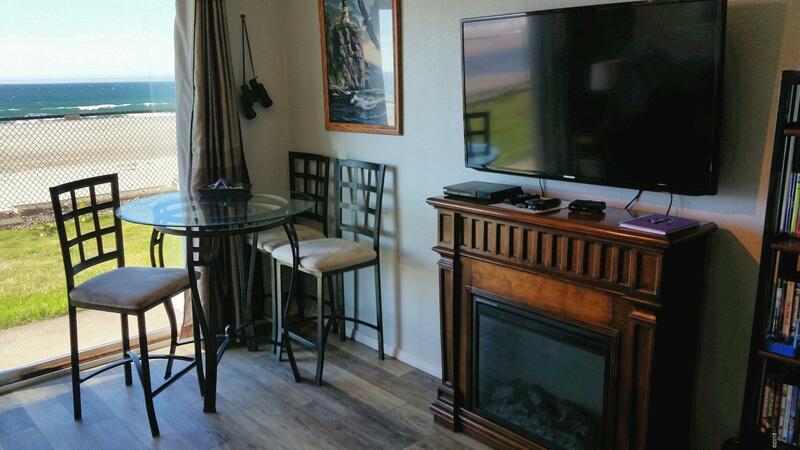 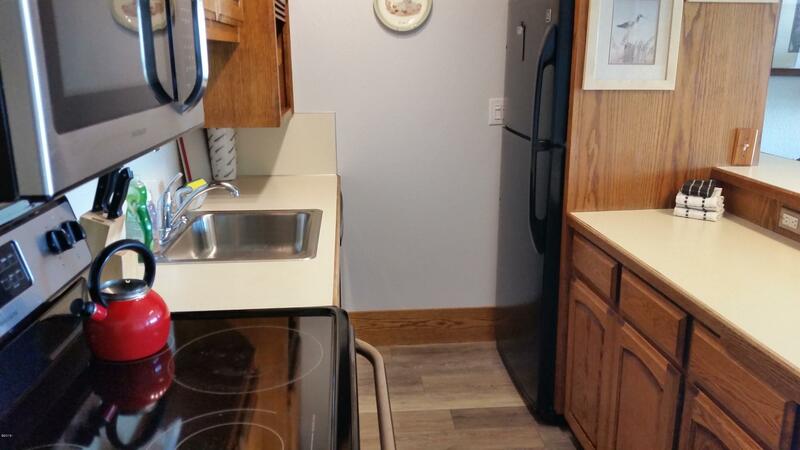 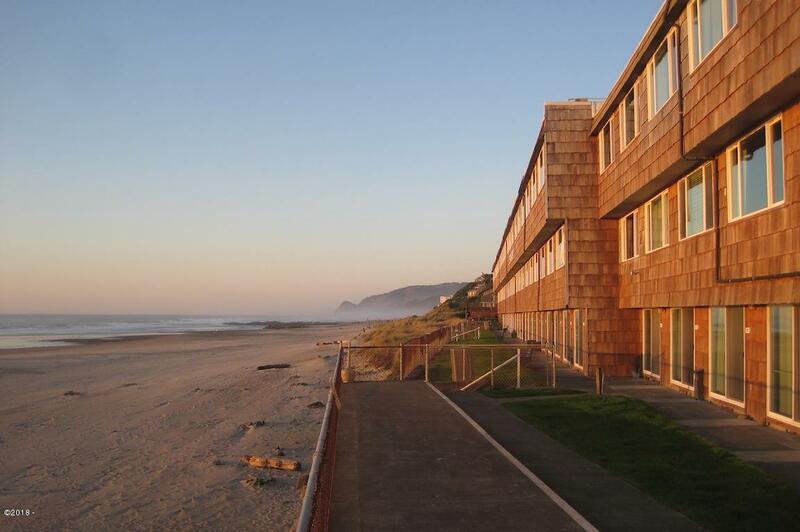 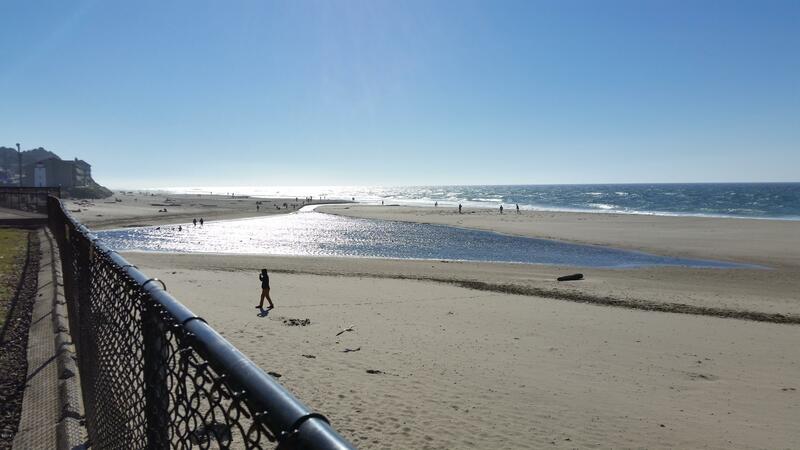 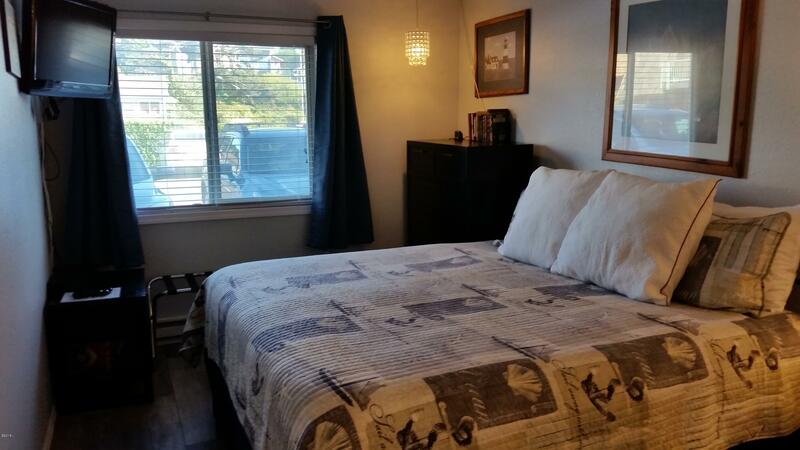 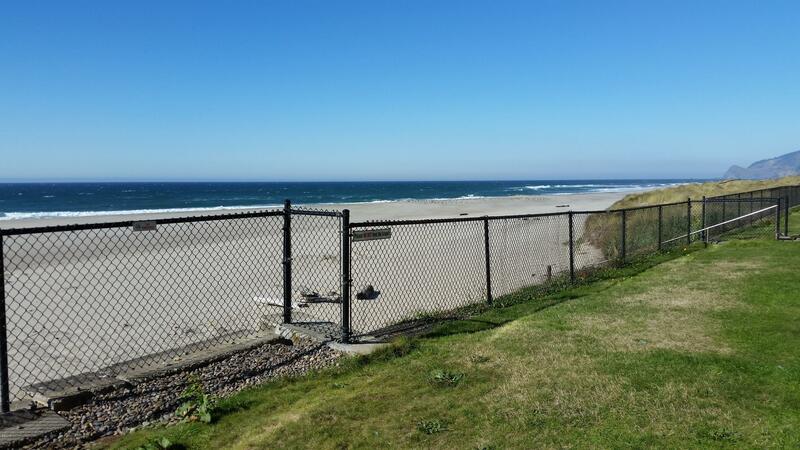 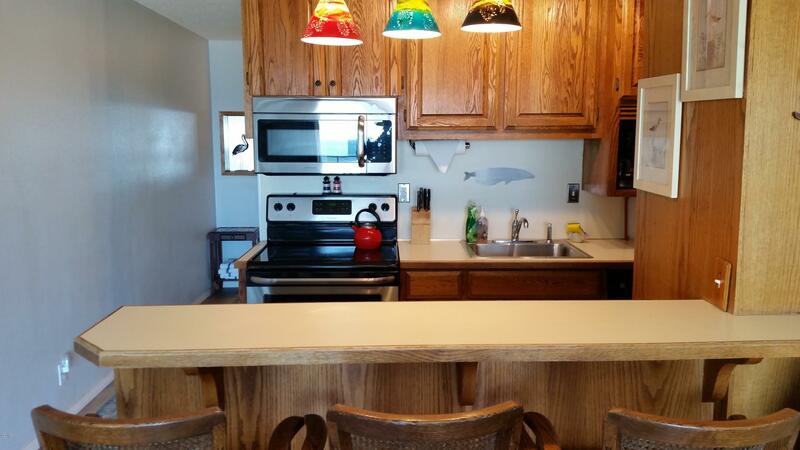 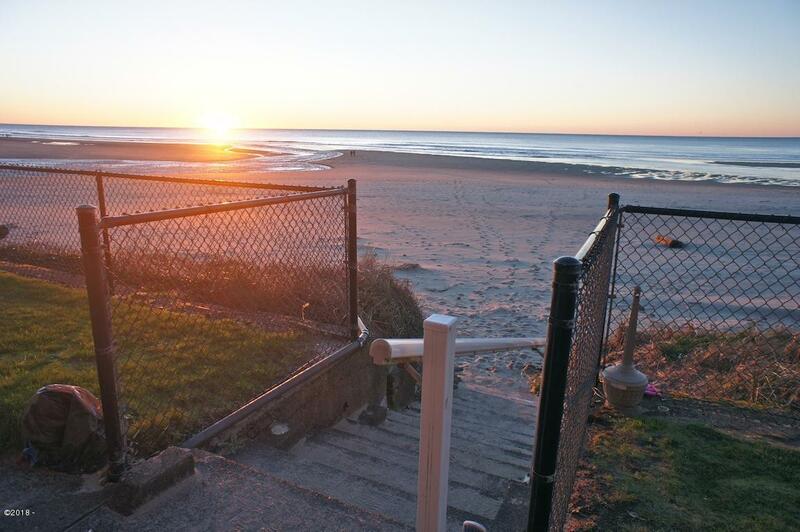 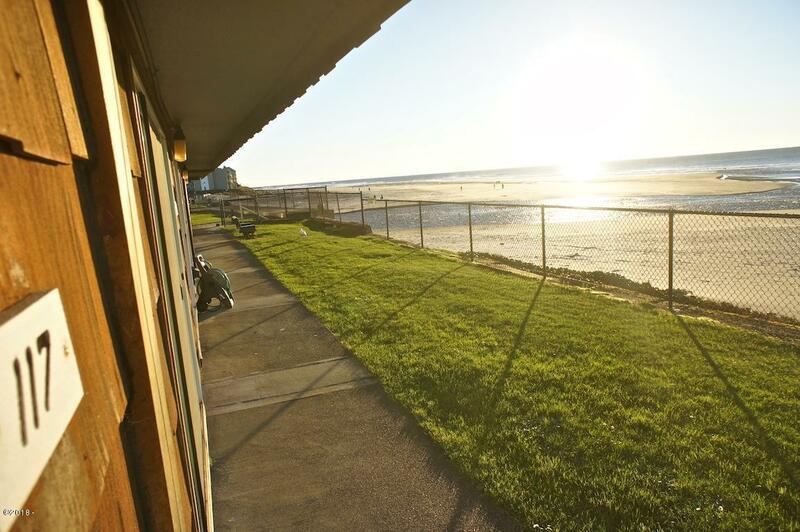 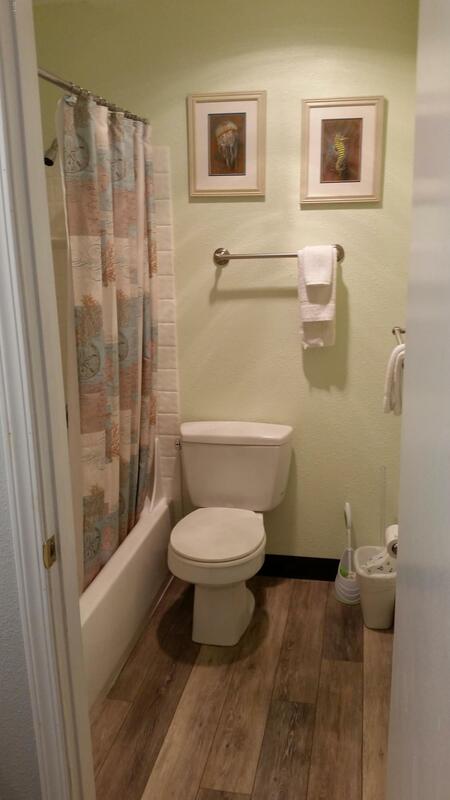 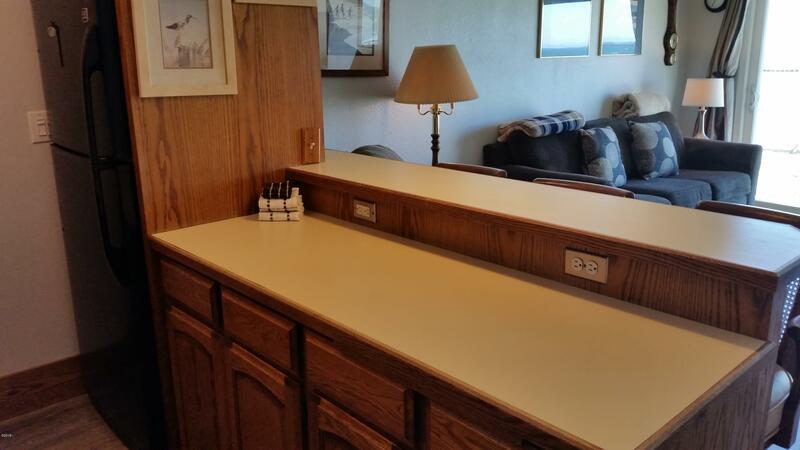 This 1 bed, 2 bath condo is right on the beach with low bank access right to the ocean. 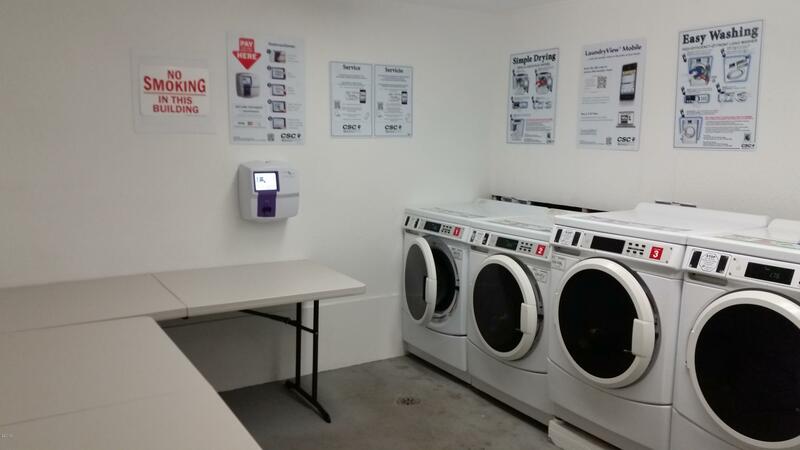 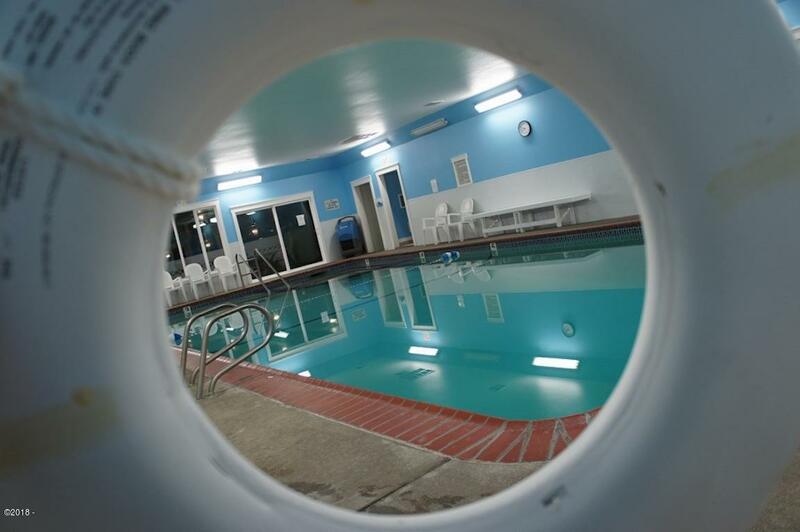 Pool & Laundry facility on site.